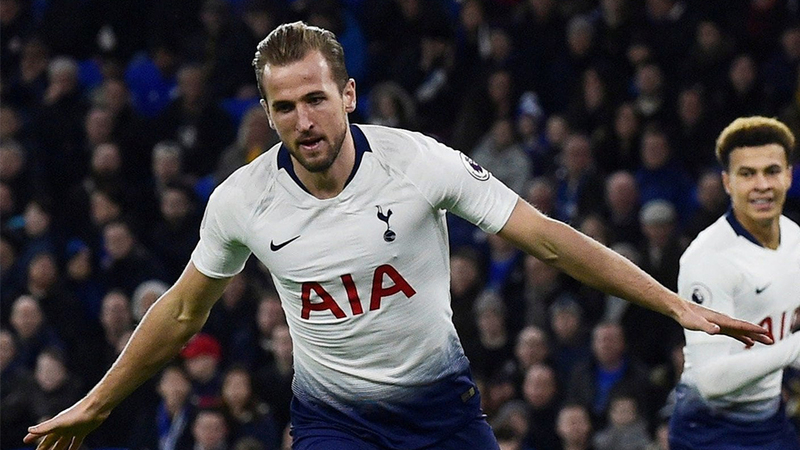 Harry Kane scored a third minute goal for Tottenham to set the side up for a 3-nil win over Cardiff City this morning. It was Kane’s 14th league goal, moving him alongside Arsenal striker Pierre-Emerick atop the scoring list and one above current Golden Boot holder Mohamed Salah, the Liverpool forward. The England Striker is one of the players to score a goal against all 28 teams he has faced in the Premier League.